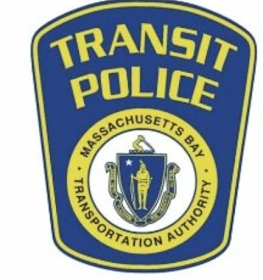 tpdnews: TPD confirms fatality at Park St. Somerville grade crossing. TPD confirms fatality at Park St. Somerville grade crossing. The victim has been identified as Jean Leonard, 31 years of age, with a last known address in Cambridge. NO FURTHER UPDATES. 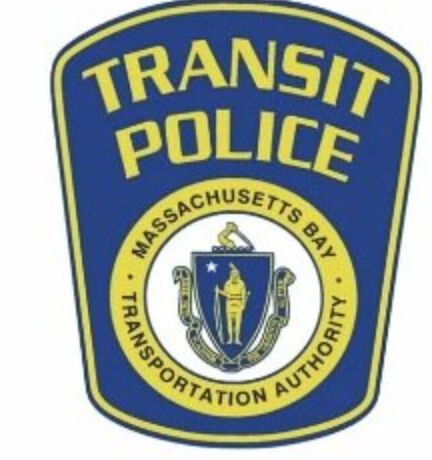 On August 28, 2016 at approximately 1:30PM Transit Police officers assigned to the North District received a radio call to respond to the vicinity of Park Street in Somerville for a possible person struck by a Commuter Rail train. Multiple TPD units responded along with Somerville Fire and EMS. Preliminary information from Transit Police personnel on scene suggest the following : Park Street grade crossing in Somerville, a bicyclist went through the fully functioning gates, which were in the down position for an approaching outbound Fitchburg Line train. The bicyclist, a male approximately 25 to 30 years of age, continued onto the right of way and was struck by the aforementioned train. The bicyclist was pronounced deceased as a result of injuries sustained. Transit Police detectives along with representatives of the Middlesex DA's Office are currently investigating the facts and circumstances surrounding the incident. No further updates will be disseminated today 08/28/2016.